Last Month: We held the Society’s AGM at which a revised Constitution was adopted and the Committee was re-elected, with Chris Blunt now occupying the office of Webmaster. Following the AGM, Val Whiteman’s talk provided detailed background to “Sir Gawain and the Green Knight”, illustrating that authorship by Kenilworth’s John Strecche was very unlikely. This evening: John Ruddick will speak on Coventry Charterhouse: Past, Present & Future. Of the original 10 Carthusian monasteries in England Coventry is one of only two substantially extant, the other being Mount Grace Priory in N. Yorkshire. 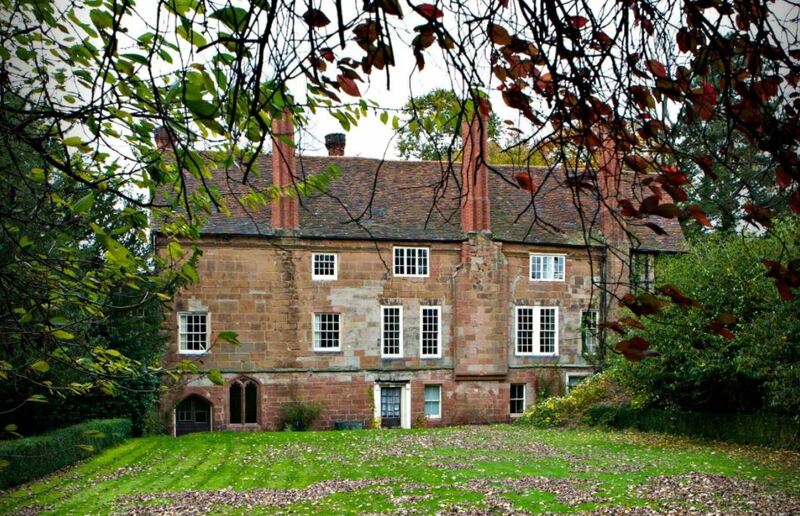 With Coventry winning the contest for the title of ‘City of Culture 2021’ the prospect of a new life for the city’s neglected Charterhouse seems to be much rosier. …and in April: Dr David Symons will take us behind the scenes of one of the most stunning archaeological finds in the Midlands in recent times – the Staffordshire Hoard. Dr Symonds, who works at BMAG, has been workingsolely on the hoard since 2009. Can you help with ‘Lost Shops’? One of our members, Nick Green, has started a project on Kenilworth’s Lost Shops. If you have any photos of old (or newer) shops that have been lost from the town he would be most grateful to receive them as donations or as loans. They can be sent to his email address at moc.l1555787073iamel1555787073goog@1555787073xosen1555787073eerg.1555787073kcin1555787073 or he will arrange to pick up “Old Fashioned” photos for scanning. Next Post Abbey ‘Barn’ Museum Reopens for 2018!